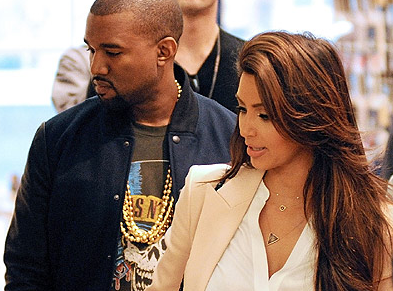 Kim Kardashian Reveals Her Post-Pregnancy Body During First Outing With Kanye & North West! Kim Kardashian has made her first public appearance since having baby North West. She made her outing with Kanye West, baby North, and their nanny. Click below to see the pics. 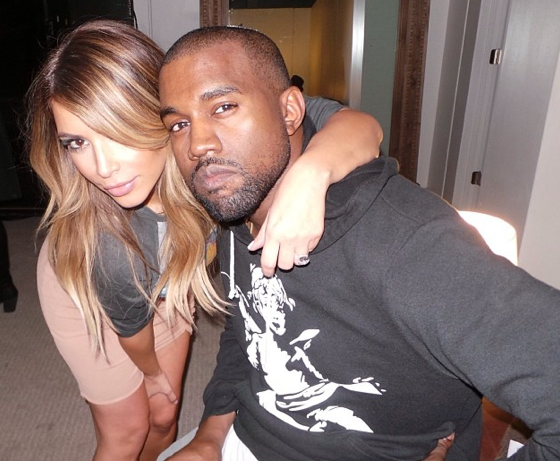 Kanye West Shares What Kim Kardashian Got Him For Father’s Day! Kanye West is a man of few words on Twitter, but today he hopped on to show the world what Kim Kardashian got him for Father’s Day. Click below to check out the gift!